This is a list of books that can be found on an exquisite bookshelf located in bedrooms of most design masters. A great gift item for the designers in your field. 10 UX design works from the world's greatest UX/Web designers listed in a row. The only decision left to make is which order to read them in! If you want to apply the techniques in recommended books to design faster and easier, try Mockplus. It a not only rapid but powerful prototyping tool which is built for the every designer who treasures his/her time. And for now it’s free. Not everyone is born to be a genius, we just need to be ourselves. A young writer, Austin Kleon, comes up with the idea that creativity is everywhere, creativity is for everyone. A declaration for the Internet era, Steal Like an Artist is a guide whose positive message, graphic look and illustrations, exercises, and examples will put you directly in touch with their artistic side. When Kleon was delivering a speech for college students in upstate New York, he said he wished someone had told him when he was starting out. 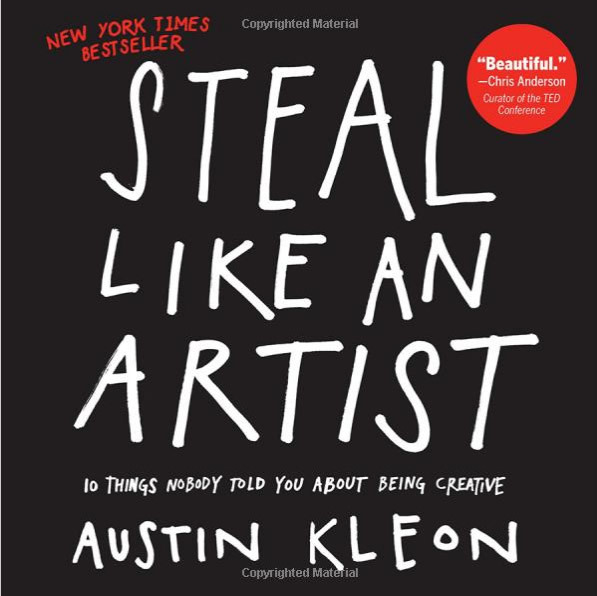 Then Kleon dug deeper into his own ideas to create Steal Like an Artist, the book. The result is inspiring, hip, original, practical, and entertaining. And filled with new truths about creativity: Nothing is original, so embrace influence, collect ideas, and remix and re-imagine to discover your own path. 2.The Encyclopedia of Human-Computer Interaction, 2nd Ed. This book, recommended by Don Norman whose best-known book is The Design of Everyday Things, was composed by 100+ industry-leading designers, best-selling authors as well as Ivy League professors. 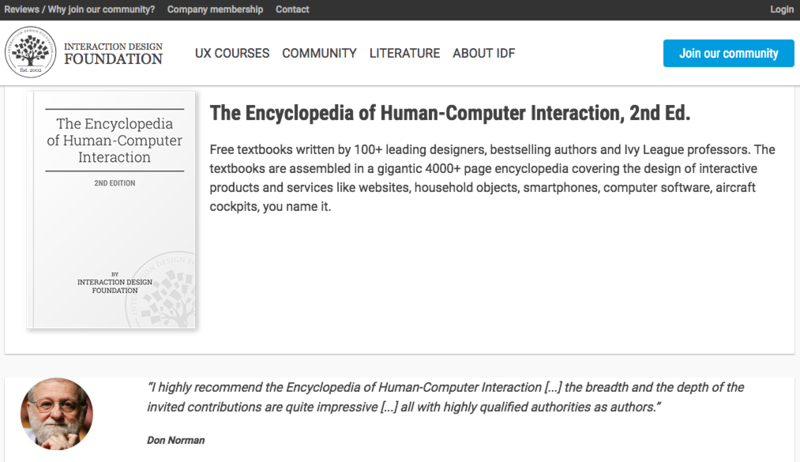 Its the featured masterpiece of the Interaction Design Foundation organization, covering a tremendous 4,000+ page encyclopedia with respect to interactive services and products. In the community of Interaction Design Foundation, there are currently 70,000 fellow designers as of now and you can even get IDF membership with 3 free months off the first year right now! A gigantic array of UX courses and blogs are in store for you ahead. This book gives UX designers a guidance on how to create and refine UX designs that guarantees a satisfying user experience. It tries to explain the definition of UX from the macro-perspective point of view and provide readers a hands-on guide the shortcut and most valued principles in a UX circle. The book creatively put forward an estimation-centered UX system namely the Wheel. Vital points elaborated include contextual inquiry and analysis; extracting interaction design requirements; constructing design-informing models; design production; UX goals, metrics, and targets; prototyping; UX evaluation; the interaction cycle and the user action framework; and UX design guidelines. 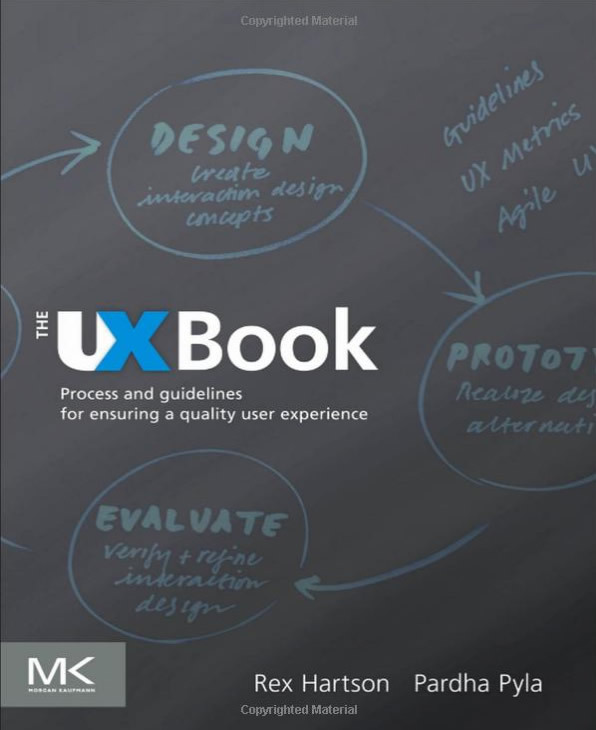 The UX Book will be useful to UX designers interested in learning more about UX designs oriented creating. This is a comprehensive book that covers everything. Apps, Websites, etc , you name it, all included. If you are a beginner of UX design, you have to get this book as soon as possible: the whole spectrum of basics are all included in 100 self-contained lessons. From start-to-finish, this book gives you an authentic UX process that you can follow, or you just get brain-charged fully before the next meeting. 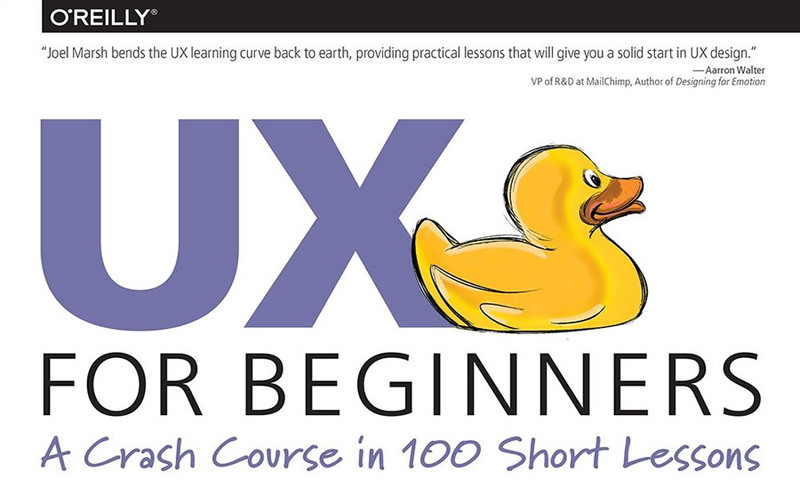 UX for Beginners is an ultimate gift for UX design beginners as a milestone of starting their career. 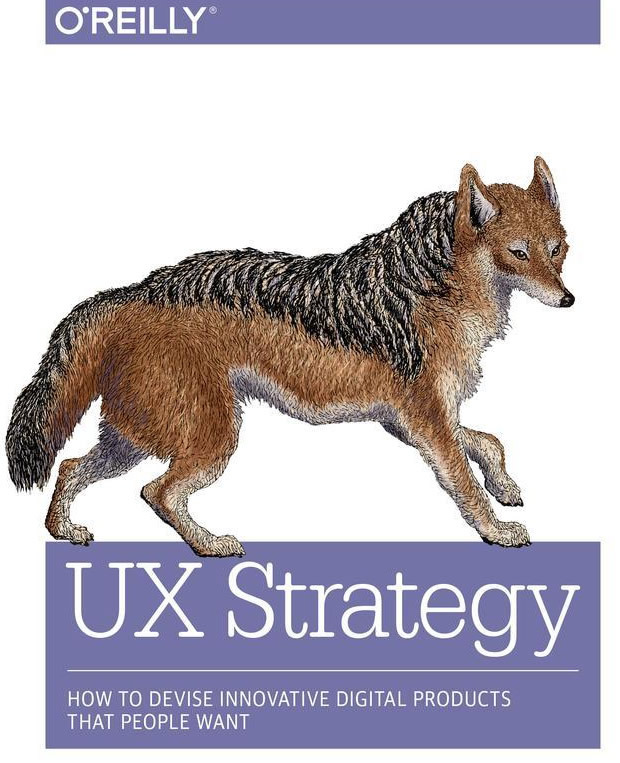 PM, UI designers, project managers, developers all can get insights from this book. To date, thousands of UX designers and web developers have follow Krug’ s guide to learn the principles of UX design. 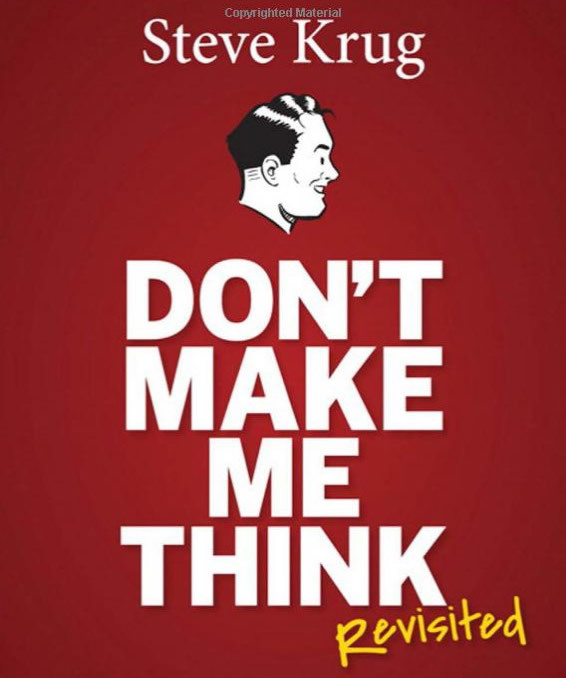 If you’ve hear of this book before, read it and you will find out why Don’t Make Me Think is so welcomed to UX designers and developers around the world. I am not going to give a detailed introduction to this book because it is so worth reading and that is definitely your loss if you just pass it with a nod.